As you may have already known, CatPrint runs a program called CatPrint Cares! CatPrint Cares is CatPrint’s way of showing that we care! During the first year of its inception in 2014, all of our featured groups for the month were local animal rescue groups. Because it was such a great success during the first year, we decided to open up the CatPrint Cares program to charitable organizations that our employees care about. 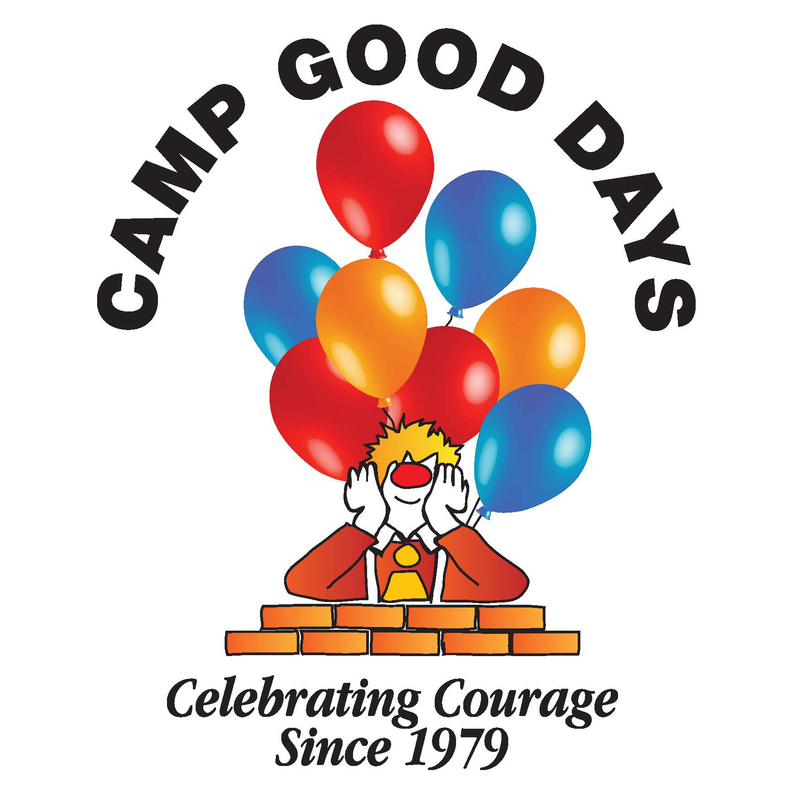 For this month’s Featured Charitable Organization, we are featuring Camp Good Days! When you donate our Featured Charitable Organization of the month and email CatPrint a copy of your donation receipt, you will receive a 10% off coupon for your next order that you can you use whenever you would like. The coupon does not expire!